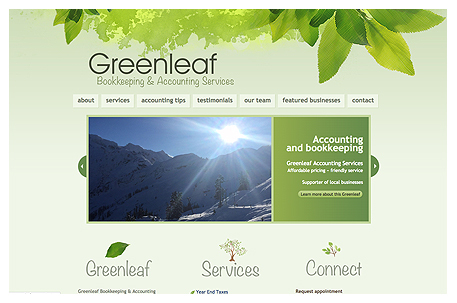 Greenleaf Bookkeeping & Account Services is located in downtown Bellingham, near the Daisy Cafe. We've been working together for about 10 years. 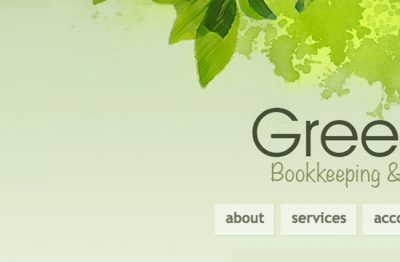 The owner wanted to bring her love of outdoors into the look of their website. There's very little WordPress maintenance and super easy to make page content updates.